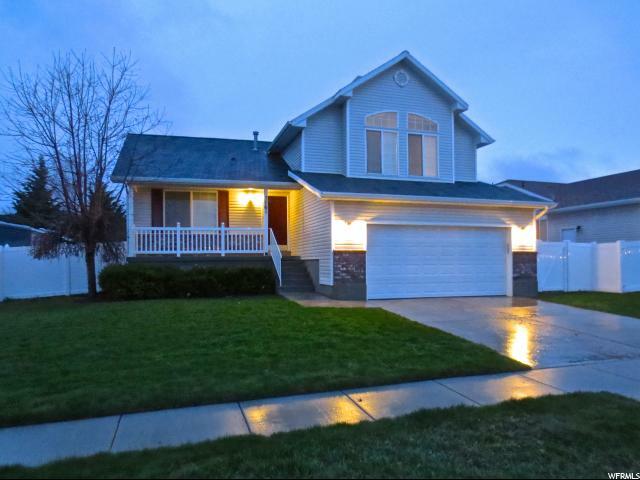 All ROSE CREEK ESTATES homes currently listed for sale in Herriman as of 04/18/2019 are shown below. You can change the search criteria at any time by pressing the 'Change Search' button below. "Great well kept home with New Furnace & A/C (2017), New Hot water heater 2016, New Range & 2018, Granite Countertops throughout, Natural Stone tile floors, and newer carpet. Huge back yard with large deck for summer BBQs, Next to great walking trail and a great park just behind the homes across the street. Will not last long. Schedule showing today. ((All listing information Square footage figures are provided as a courtesy estimate only, Sqft was obtained from County records . Buyer is advised to obtain an independent measurement and to verify all info provided. "